Is there a Metorik desktop app? While Metorik doesn't have an official desktop app you can download, there are a couple easy methods you can use to turn Metorik into one. 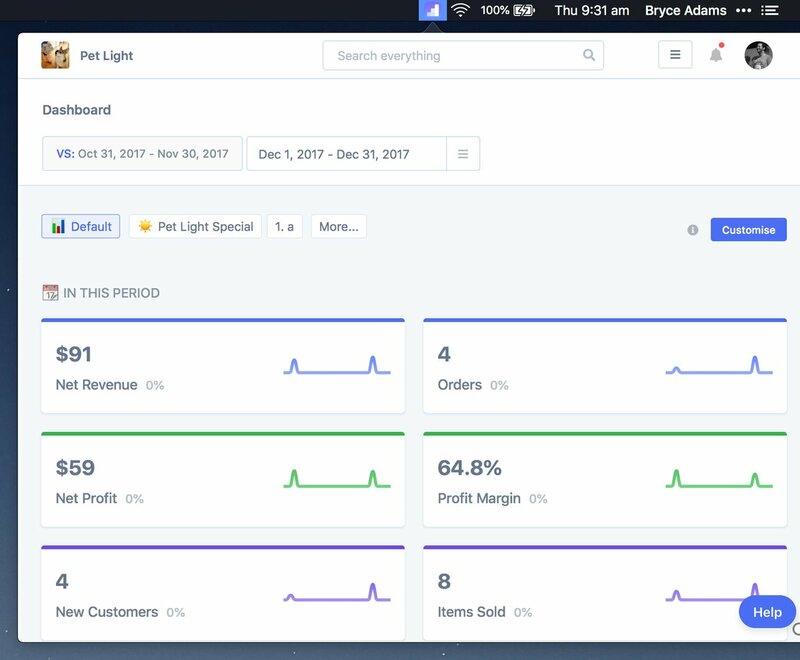 Metorik is completely integrated into the desktop app Shift. You can read more about it and our blog post here. With Shift, you can connect your email inboxes and other apps, allowing you to easily switch between Metorik and the other apps you use on a daily basis. This can be quite a good feature depending on your needs. If you do use Shift, be sure to check the Metorik store integration settings first, as we have a special coupon code for Metorik users, which makes Shift a bit cheaper. 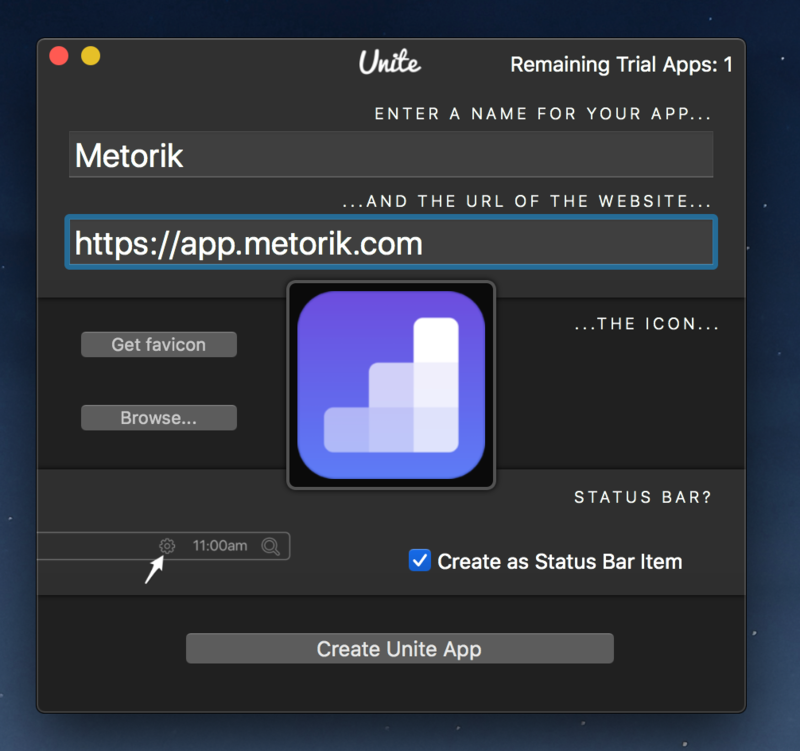 Using the BZG Unite app, you can create an app for Metorik. 1. Download the Unite app from their website. After entering the URL, click Get favicon or optionally set your own one. 3. If you want the app to appear in your menu bar (top right, near the time), check the Create as Status Bar Item setting. 4. Done! 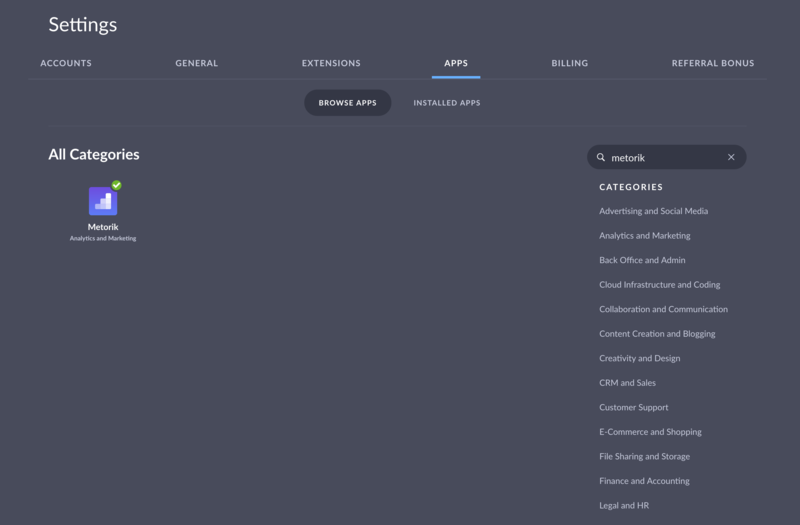 Metorik is now an app you can find in your Applications directory or by simply searching for Metorik in Spotlight or similar.